Read about the services that Alpha Status can offer you! Order fulfillment is important but does it deserve the amount of energy you spend on it? Your capacity is finite, to grow your business you need to have the energy to focus on planning, marketing, sales and development. Creating those new products, or services, crafting that differentiating strategy. These are things that are worthy of your time. 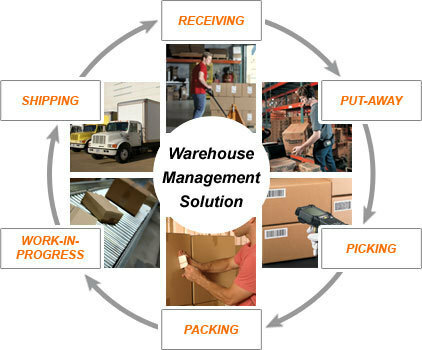 Managing your order fulfillment has to be done well but it can be done by others. As the driving force behind your company's future success you need to focus where only you can make a difference. Wehave helped countless business owners leave the constraints of order fulfillment behind and step into the world of fulfillment freedom. Let us help you. Think of what you can do/where you can go - all while your business continues to make money. Break the chain and get out of order fulfillment. Set up a time a time to meet with our team to set up a plan for you! Add your email or phone number and get alerts on your new quotes or orders that you have already place!